There’s nothing quite like walking safaris – journeys to the wild rarely get as authentic, captivating and, in some cases, nerve-wracking. For some reason though, enthusiasts swear by them… returning again and again to their favourite destinations for guided walks through rugged, untouched terrain where untamed creatures roam and reign. When pressed, devotees will tell you about visions of returning to ancient times, when man was wild and one with nature. Demanding a focus and alertness that modern living scarcely allows us to tap into, walking safaris are a step beyond mere observation. Through this uniquely absorbing experience, a more intimate encounter with nature can be had as well as a deeper understanding of its rhythms, patterns and moods. If this experience is what you have in mind for your next journey to Africa, here’s what you need to know. Affectionately dubbed “Africa’s last Eden”, the Okavango Delta is a rich inland river delta in the north of Botswana where where elephant, lion, leopard and more abound. Safari-goers can navigate the expanse of this glorious landscape in various ways, including through guided walks. 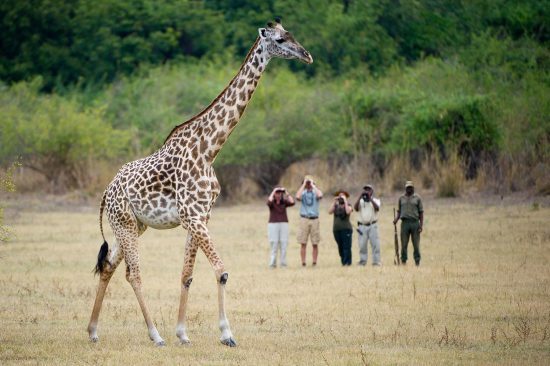 Tarangire National Park teems with zebra, impala, elephant and a wide array of birds – it’s one of the quieter parks in this West African nation that’s famed for its magnificent wildernesses. Home to gorillas, forest elephants, 11 kinds of primates and 200 butterfly species, Bwindi Impenetrable Forest is a wonderland of wildlife diversity. 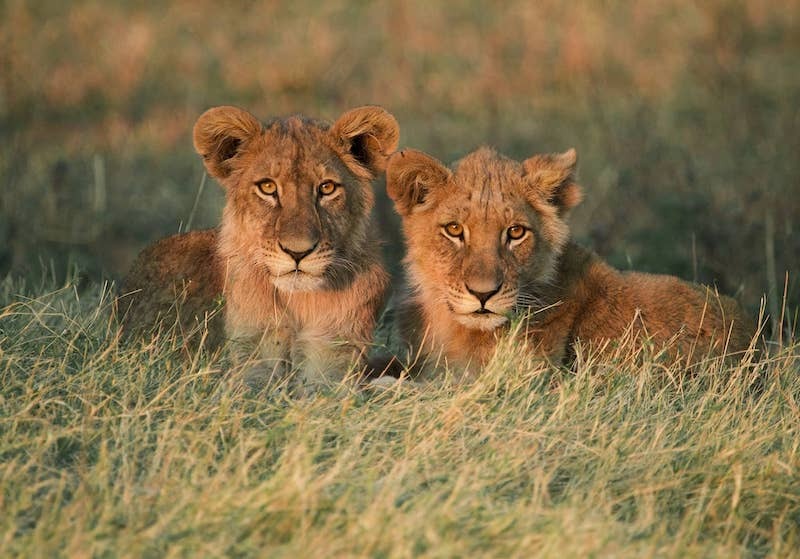 A more holistic walking safari experience – where visitors can learn about different ecosystems, landscapes and fauna and flora as well as uncover the secrets of the mighty Maasai people – can be had at the massively popular Maasai Mara. 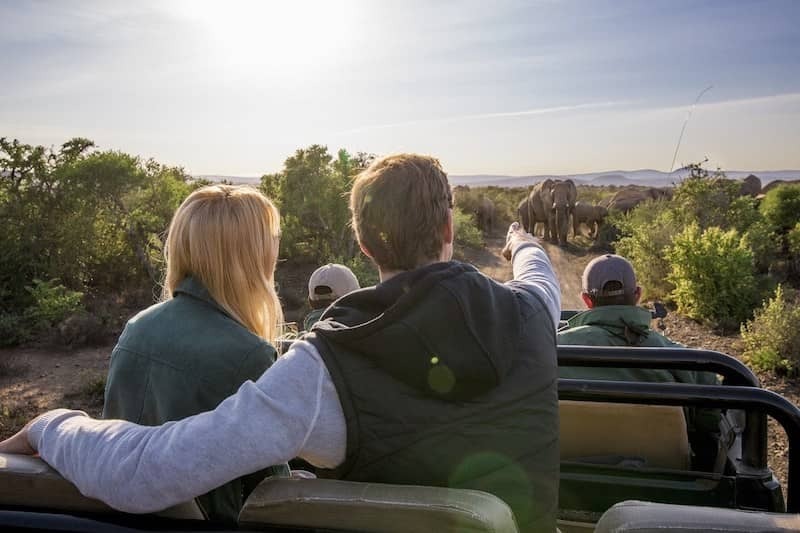 Situated against the Botswana border and roughly a 3.5 hours drive from Johannesburg, this land of bushveld, grassland, sloping mountains and rocky outcrops is a haven for wildlife including the Big 5. 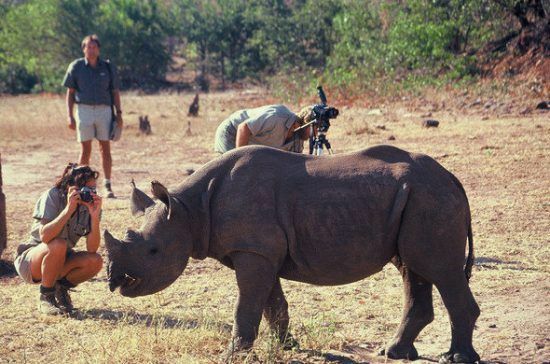 Madikwe Game Reserve is also known for its thriving community upliftment initiatives. 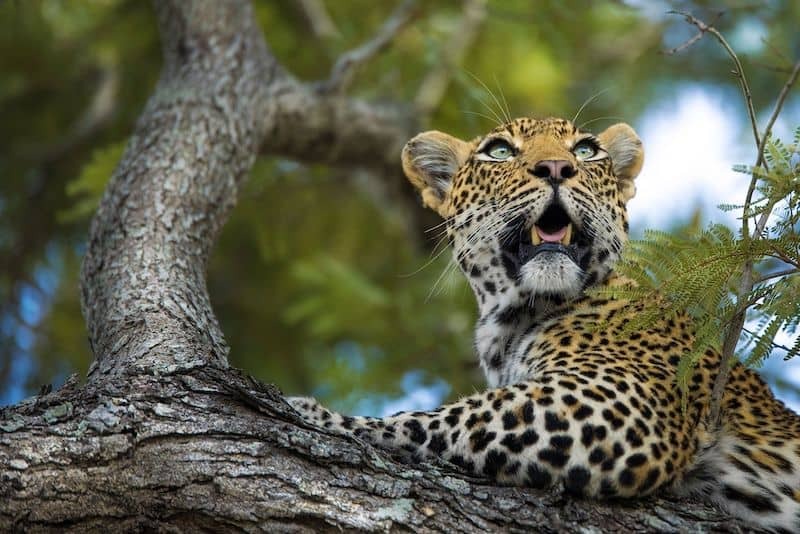 Considered the home of the walking safari, South Luangwa promises glimpses of its of 60 mammals (including elephant and leopard) and 400 birds – an enthralling playground for adventurers and birders alike. There are few predators in Livingstone but visitors can uncover antelope, elephants and, occasionally, rhino. Zambia not only pioneered walking safaris – it is arguably one of the best countries to experience them. 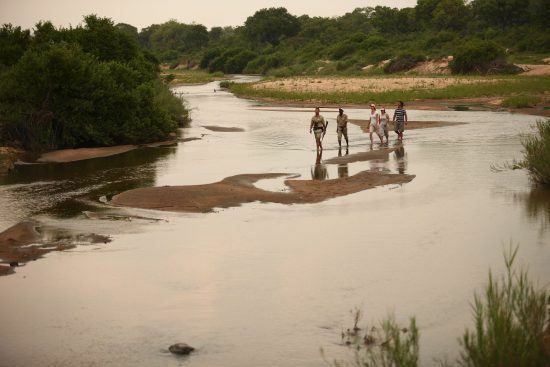 Before spreading to parks throughout the rest of southern Africa, the concept began in the Luangwa Valley where the walking safaris are famously intimate and immersive. Zambia’s terrain is ideal for this type of adventure and its field guides are some of the best on the continent. North Luangwa, South Luangwa, the Lower Zambezi National Park and the Kafue National Park are the best destinations for walking safari in this southern African country. 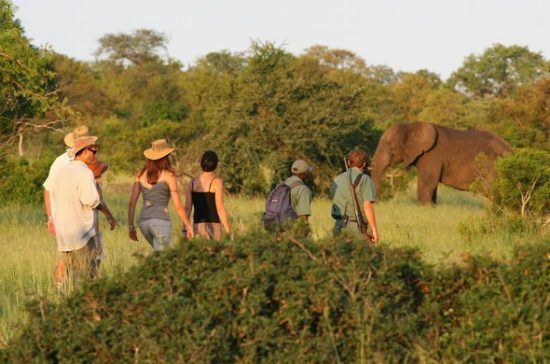 Walking safaris generally involve daily excursions away from camp and back, or to a specified location in the park where the group is met by a safari vehicle and transported back. The most taxing are multi-day mobile safaris where participants hike from temporary camp to temporary camp covering vast stretches of terrain at a time. No matter the duration, they are generally slow in pace with sufficient breaks in between and suitable for all fitness levels. 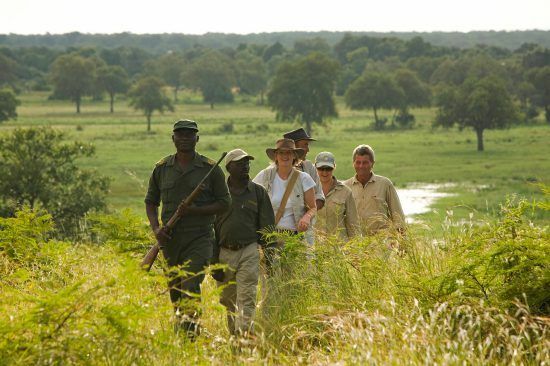 Walking safaris are popular because they force participants to be aware and watchful. Guides take you on a journey of discovery of the landscape and wildlife – you’ll get a glimpse into the inner-workings of the animal kingdom from a position of vulnerability. The boundaries of wildlife should always be respected, even as they’re observed in their natural domain – this can be a hugely rewarding and reverential experience. As with all wilderness expeditions, they are not without danger – by listening to the instructions of experienced guides, walking safari-goers can explore with very minimal risk. On walking safari earthy colours are recommended. Beige, browns, greens and “muted” colours that won’t draw attention to you are best. The aim, while navigating whatever terrain you’re in, is to blend in and not disturb the environment. Since walking safaris take place in hot regions, sunglasses, a wide-brimmed hat and walking boots help protect against the elements. Comfort is key, so light-weight materials are advisable. 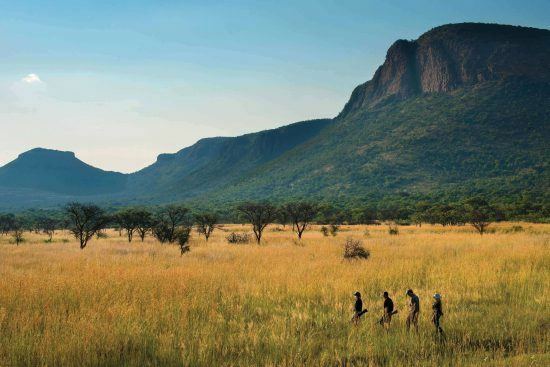 Though this can differ from park to park, 14 year olds are the youngest allowed on walking safari. The age limit can go up to 16 or above for longer itineraries. 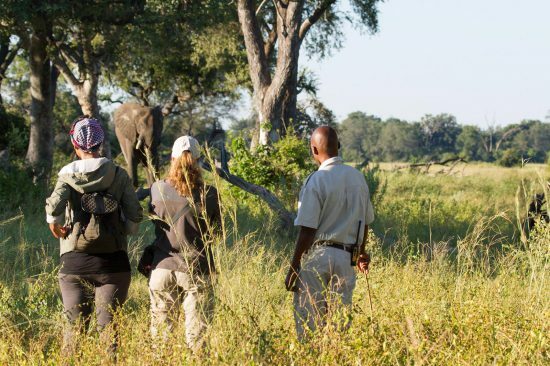 While on walking safari, you will be instructed to walk in single file and accompanied by armed guides at the front and, in some cases, back of the group as well. The single file is necessary for the group to appear as a large unit rather than a herd that can be broken up. It’s essential to stay behind the rifle as your guides will be on the sides where danger is most likely to come from. Walking safaris are done is silence; this is in order to savour the experience and better your chances of spotting skittish game. 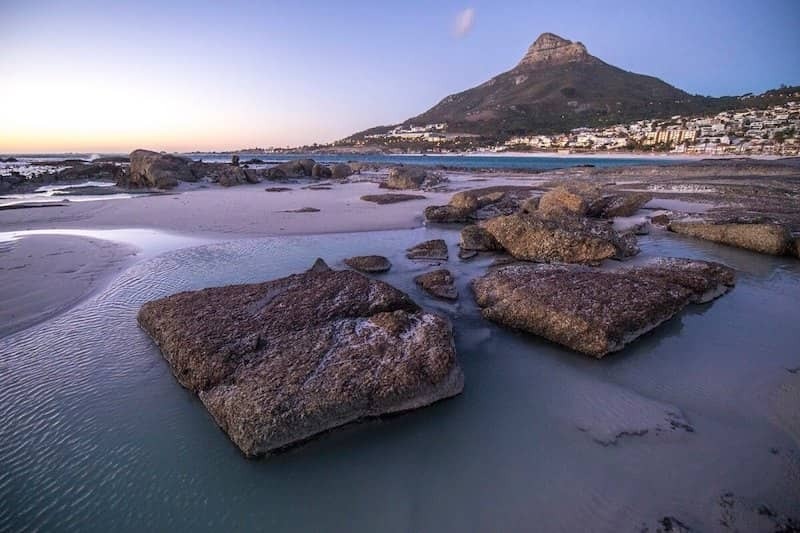 An enthusiastic globe-trotter born in Mpumalanga, South Africa, Thanda is back in Cape Town after a year of amazing adventures abroad. When not scouring Soundcloud for her next music obsession, she’s plotting a weekend sho’t left or scrambling to keep track of friends who're scattered all over the world.